The concluded product range offered at Norex Flavours Private Limited is widely taken as high quality Active Pharmaceuticals Ingredients. These products are widely utilized in medical domain as most essential constituents. This assortment of active ingredients is used in different pharmaceutical products in different ratios as per the drug’s administered dosages. The active ingredients offered by us are precisely extracted from the natural herbs by using the advanced technological equipments to ensure cleanliness and safety. We offer high quality active pharmaceuticals to our clients, who are active in medical industry in different safe and clean packaging solutions. The strength of pharmaceutical products depends upon the potency of active pharmaceutical ingredients, so we offer these prudently to make sure high efficacy and purity. 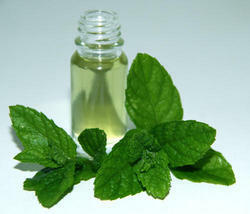 We are one of the leading manufacturers & exporters of EP Peppermint Oil. 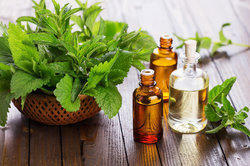 We are one of the leading manufacturers & exporters of BP Peppermint Oil. We are one of the leading manufacturers & exporters of Anethole USP. Source Ex 100% pure Natural Mentha Arvensis. Flash Point 93 degree Cel. We are one of the leading manufacturers & exporters of Levo Menthol Oils Ep. Melting Point 43 Degree Cel. We are one of the leading manufacturers & exporters of Levomenthol BP. Purity 100% pure Natural Indian Mint Oil. 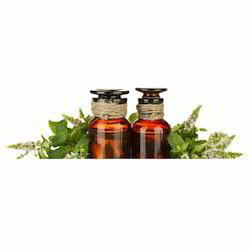 We are one of the leading manufacturers & exporters of Mentha Oil IP. 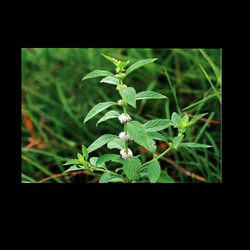 We are one of the leading manufacturers & exporters of Mentha Oil JP. 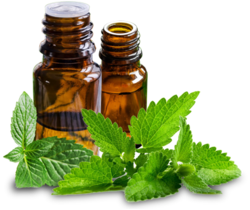 We are one of the leading manufacturers & exporters of Mentha Oil KP. 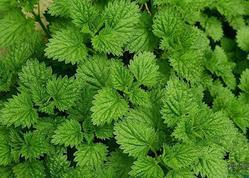 We are one of the leading manufacturers and suppliers of Mint Oil Partly Dementholised EP. 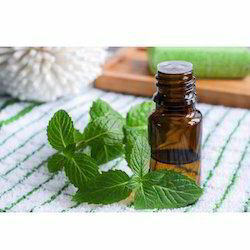 Source : Ex 100% pure Natural Mentha Arvensis. 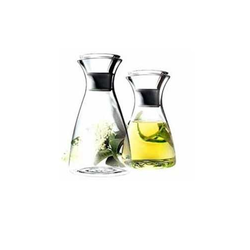 We are one of the leading manufacturers & exporters of Spearmint Oil BP. 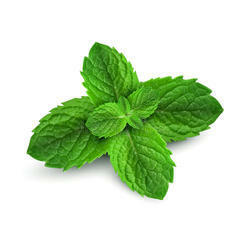 We are one of the leading manufacturers & exporters of Spearmint Oil USP. 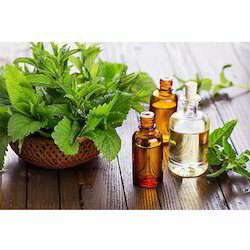 We are one of the leading manufacturers & exporters of USP Peppermint Oil. Flash Point - 42 Degree cel. We are one of the leading manufacturers & exporters of l-Menthol KP Oil. Source 100% pure Natural Mentha Arvensis. 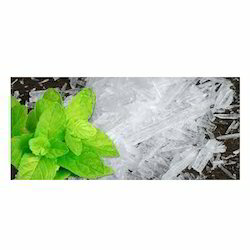 We are one of the leading manufacturers & exporters of l-Menthol USP. 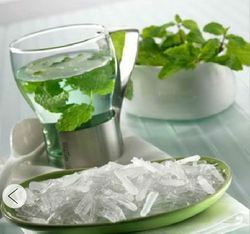 We are one of the leading manufacturers & exporters of De Mentholised Mint Oil BP. 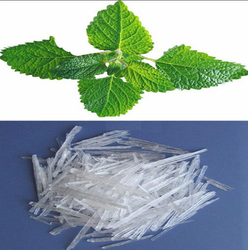 We are one of the leading manufacturers & exporters of l-Menthol JP.